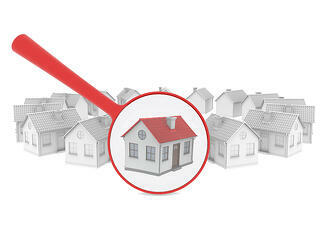 Receive Accurate, Up-to-date Home Listings By Email That Meet Your Specific Search Criteria. Sign up for a free Multiple Listing Service (MLS) account, and we'll send you Massachusetts and / or New Hampshire home listings, including photos and other important information via email that meet your specific search criteria. You'll be able to save searches, save and compare listings, search sold properties and more. It's free, and there isn't any obligation. Please fill out the form on this page, so that we can customize your MLS account just the way you'd like it. "After dealing with Buyers Brokers Only and knowing our agent was working for us and only us, I wonder why anyone would consider going without an exclusive buyer's agent." - Reve D. & Mark M., Bought in Winchester, MA. "I feel very fortunate to have found Buyers Brokers Only and wouldn't hesitate to recommend BBO to anyone." - Jing D., Bought in Boston.